Een gelimiteerd model zonder RS500 badge lijkt waarschijnlijker. 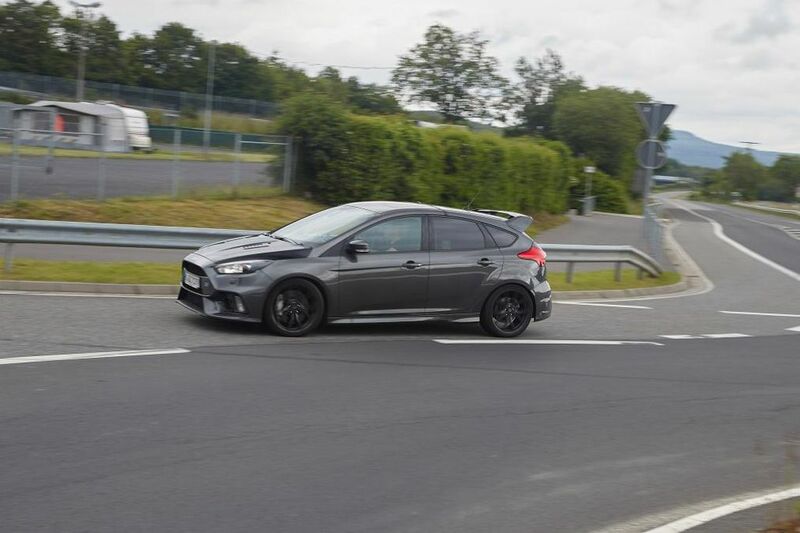 The New Ford Focus RS Limited Edition? AutoExpress sprak Andy Barratt, voorzitter van Ford Groot-Brittannië op de Geneve Motor Show, deze zei er het volgende over. Hier heeft Mountune al een rol vervult, en zit je ook al aan de 375 pk. 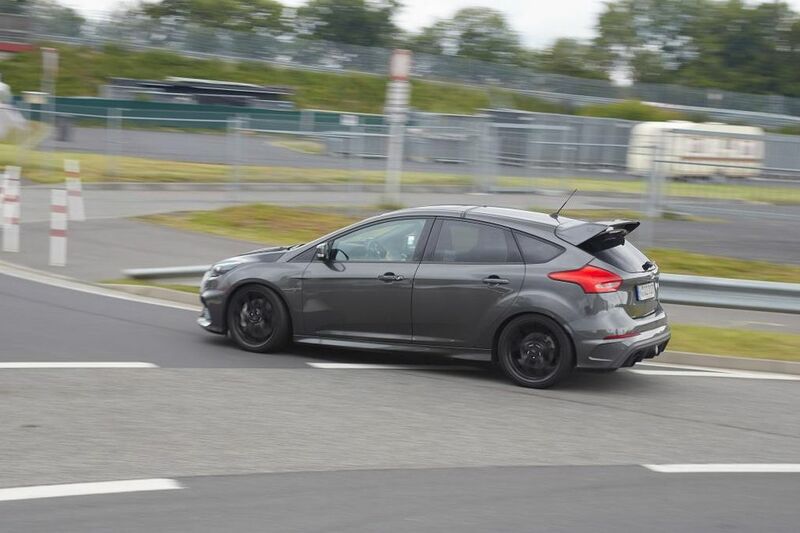 Gezien de huidige Ford Focus RS één van de zwaarste hot hatches op de markt is, is het verminderen van gewicht een prioriteit. Fabrikanten focussen zich meer dan ooit op het maken van lichtere auto’s, en zal Ford zich waarschijnlijk ontdoen van overbodige luxe uit de cabine en een lichtgewicht chassis en carrosserie onderdelen plaatsen om zo overtollige pondjes kwijt te raken. 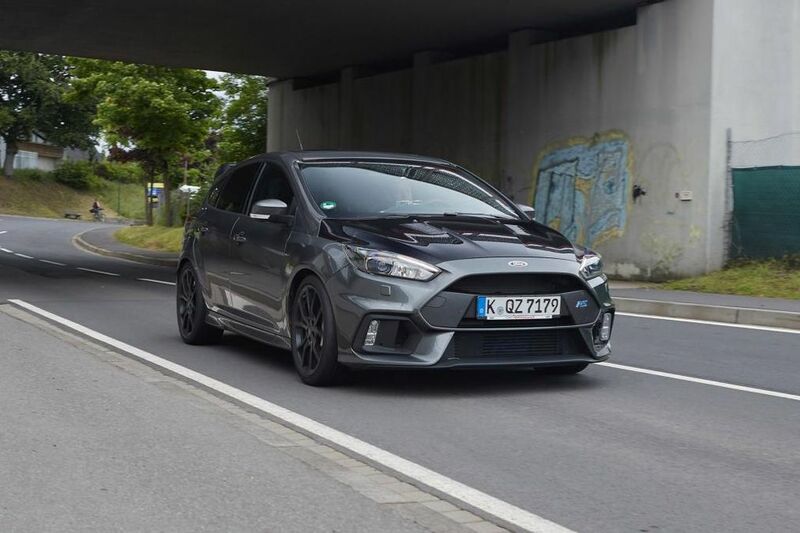 Ford could be plotting a faster, more dynamic version of its Focus RS hot hatch as it did with the second generation model, but the next step up for the mk3 Focus RS may not be RS500 badging and a power boost, according to Andy Barratt, Chairman of Ford Britain. 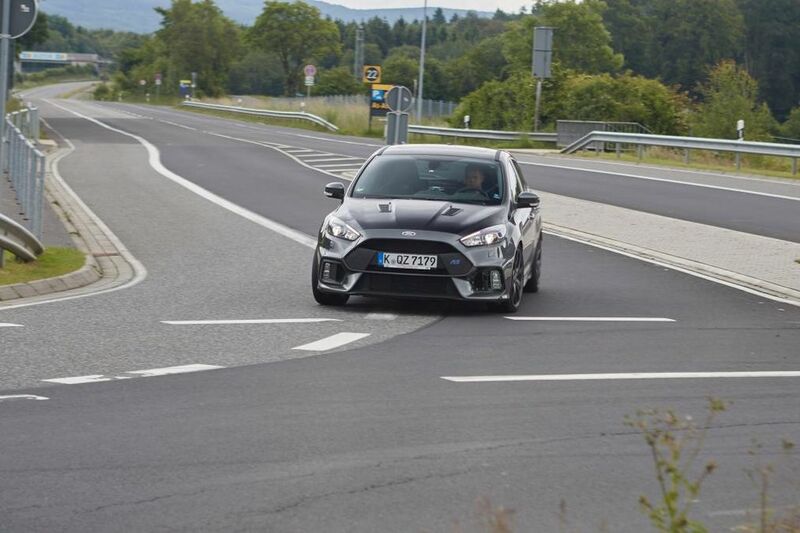 Speaking at the Geneva Motor Show, Barratt said that while it is certainly possible to eke more power out of the 2.3-litre four-cylinder turbo currently producing 345bhp in the Focus RS, Ford has no plans to do so. It’s a void already filled by Mountune’s £899 FPM375 package, which takes power up to 375bhp. 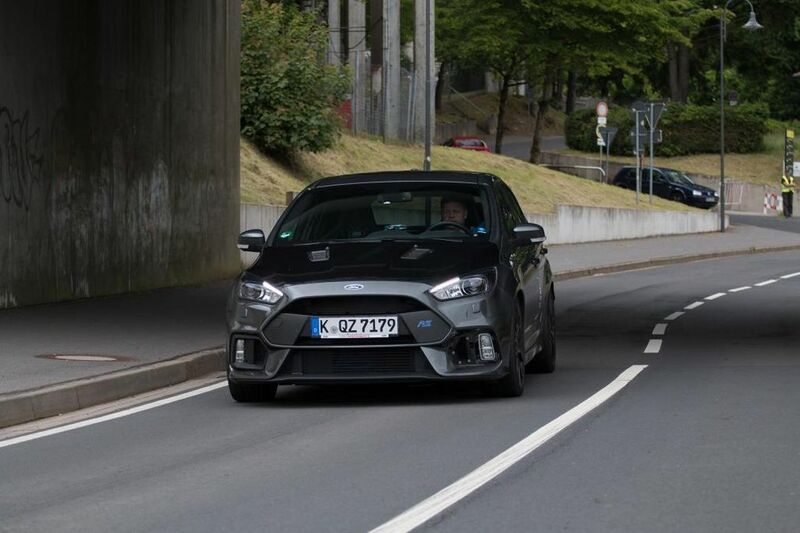 At the time an insider told Auto Express all body panels on the standard RS have a function and are there “for a specific reason”. This means changes to this prototype are unlikely to be purely cosmetic, even if a power boost now seems unlikely. Manufacturers are focussing more than ever on making cars lighter, so Ford will probably strip out unnecessary luxuries from the cabin and shave pounds with lightweight chassis and body components. 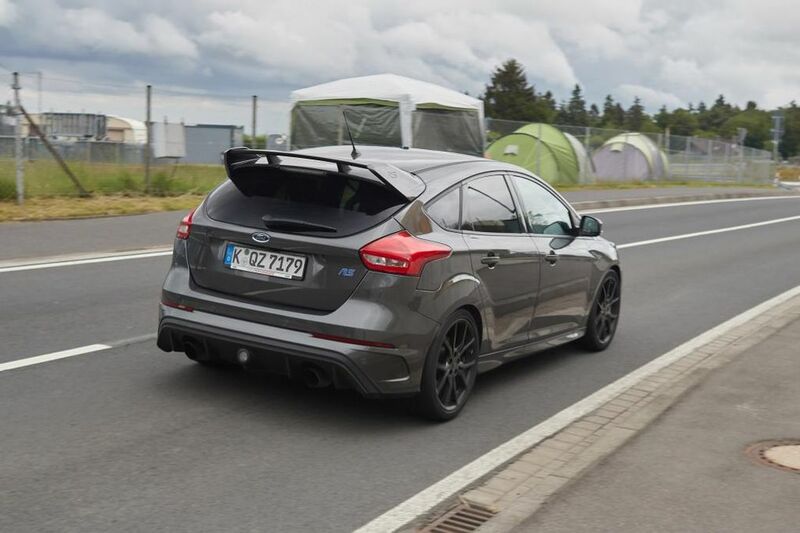 Given the current Focus RS is one of the heavier hot hatches on the market, reducing weight will be a priority. Aerodynamic tweaks could make the cut too. Expect tweaks to the chassis, brakes and the suspension setup to boost driver appeal further, and more of a focus on track driving ability. 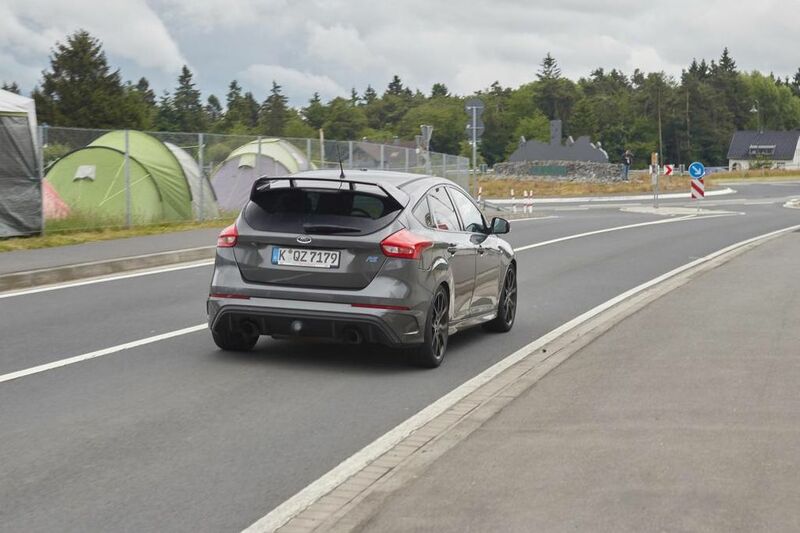 Whether or not Ford will join rivals like Mercedes and Audi in offering a dual-clutch automatic gearbox remains to be seen, however. 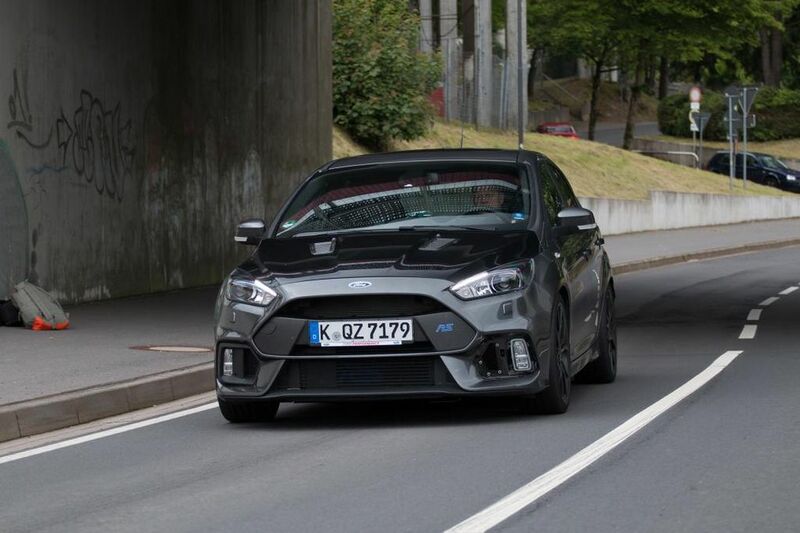 Barratt says that Ford is “still sold out” of the Focus RS 18 months after the £31,765 car’s introduction. As for the price of the track honed version? 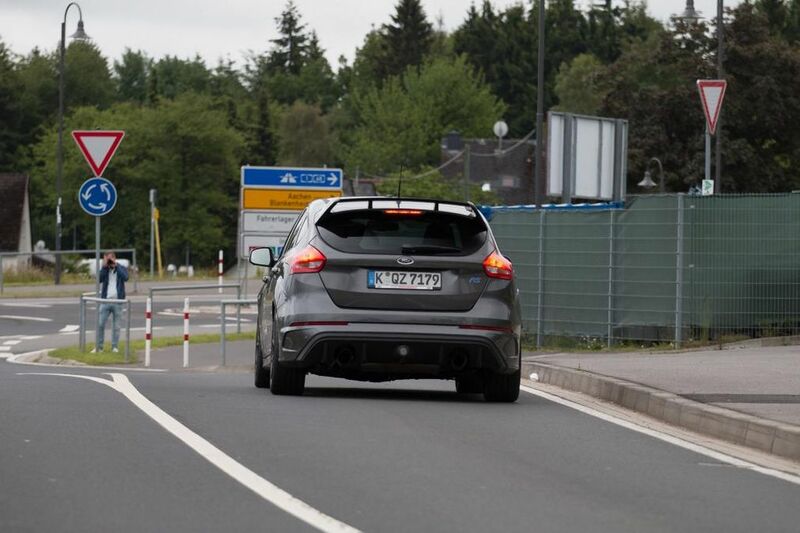 Expect it to rise above the £35,000 figure of the old RS500, and a limited production run to ensure exclusivity.